Are you uxorious for side runner sort of games in myanmar? 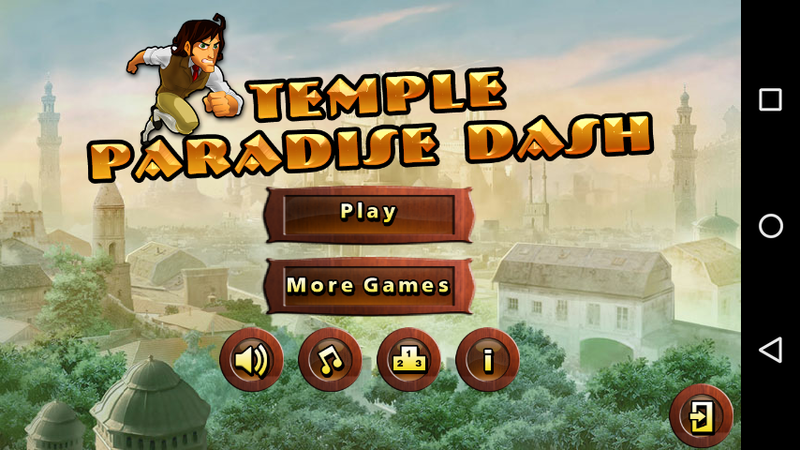 Then welcome the paradise land of the temple with an endless running. Reach the final destination while collecting the maximum coins at each level framed with customization for the legends and professional. Both the levels have been included with 30 stages each respectively. 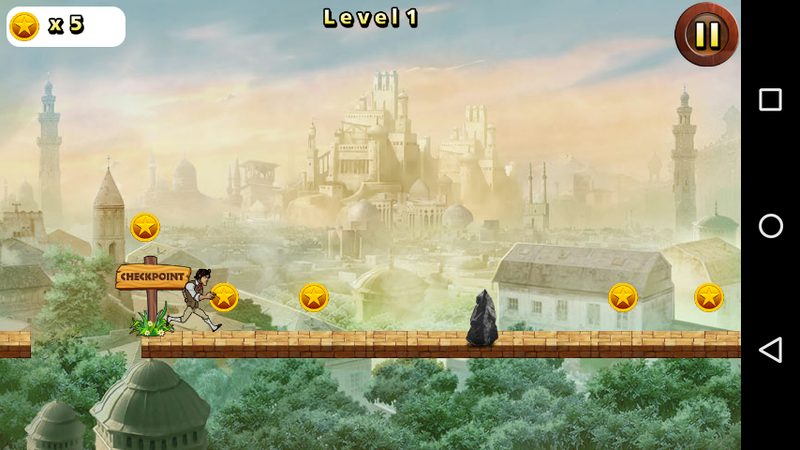 Being the adventure runner, score as high as you can and muster all the coins if want to be upgraded to the next level. Besides this scoring will help you in moving to the top position to the leaderboard. Even game progress can be synchronized with the google play leaderboard through where can challenge your friends across the globe. 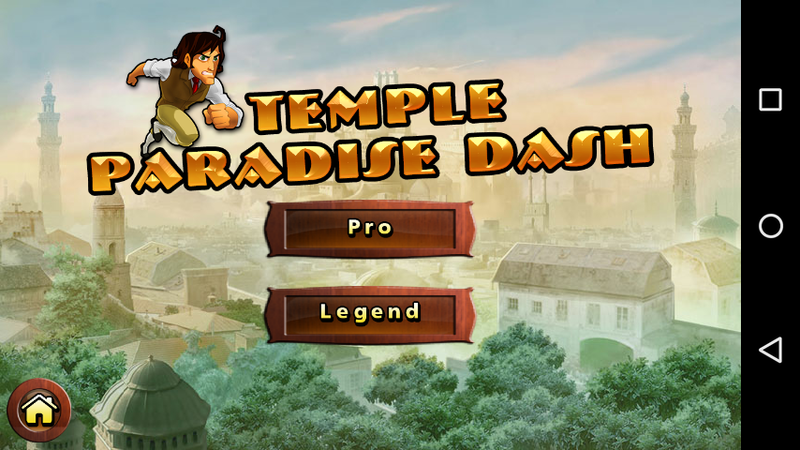 Each stage has different hurdles and obstacle within it, just tap and be guard yourself being temple paradise runner. In any case, if you depart the life within the game, even though the level/stage can be played again with restarting the level/stage. Share your best score with your friends as being the world’s finest and top adventure side runner in the game. So what’s holding you back to play and download it? Download now!! Two Customize the set of levels with countless stages. Leaderboard synchronisation with google play.